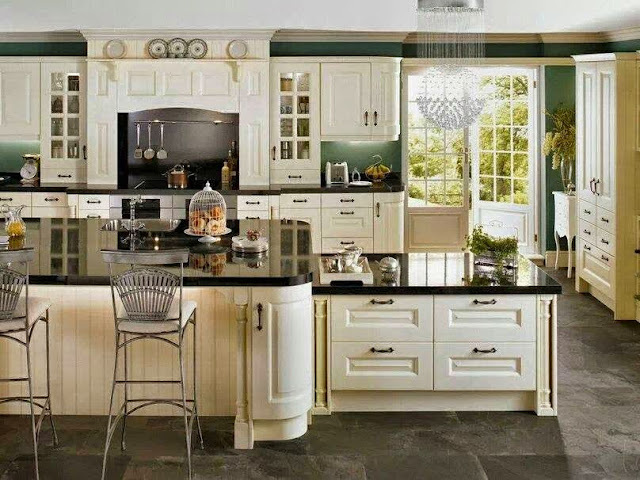 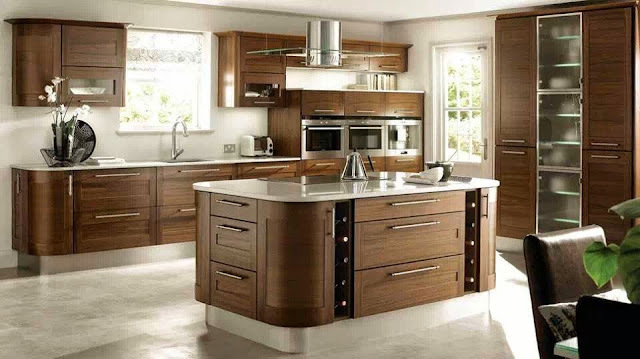 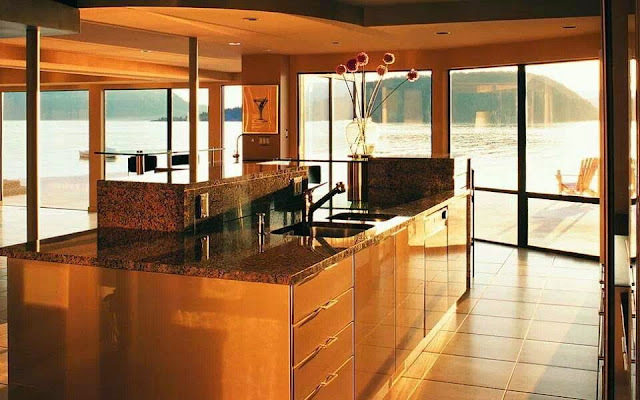 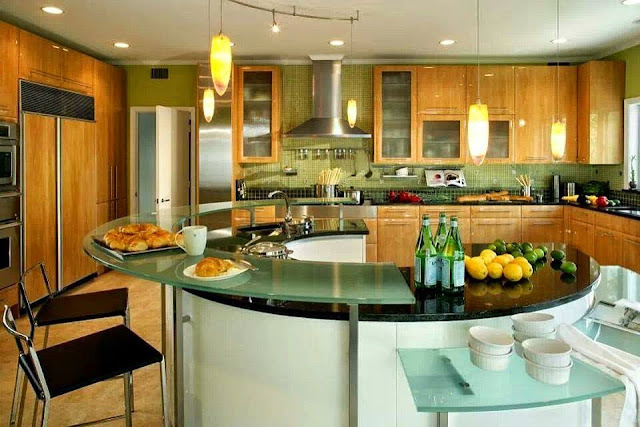 Seven Style of kitchen designs that shows trendiness all the time, main colors and round-shaped furniture are temporariness controllers..
Interior4Design is going to change your view on a particular color you think it is the most beautiful one. 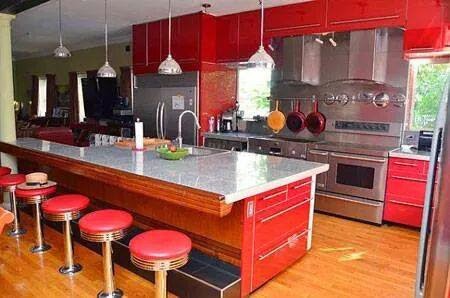 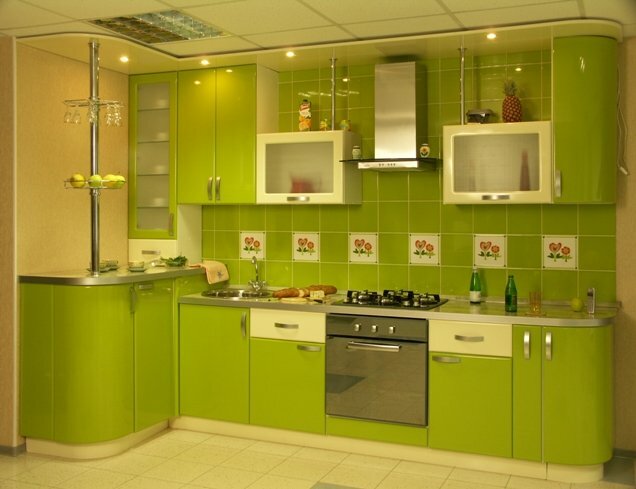 There are a lot of colors and styles you can choose for your kitchen in a great way and distinctive color and different from the traditional way. 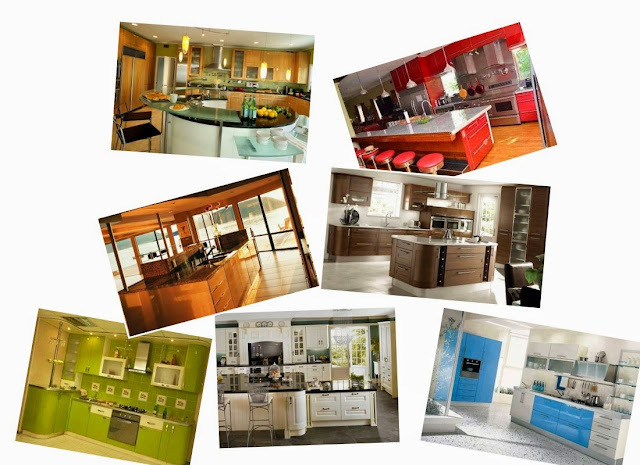 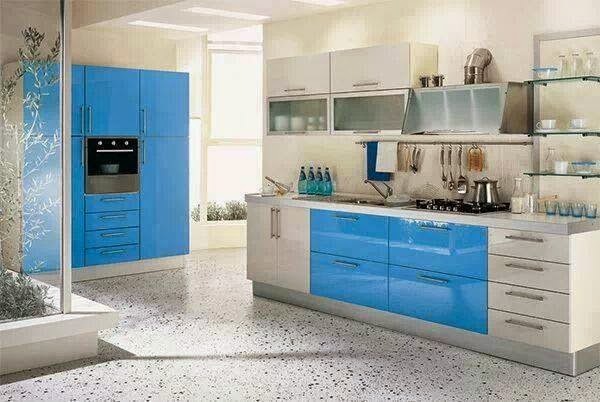 See the following kitchens ..